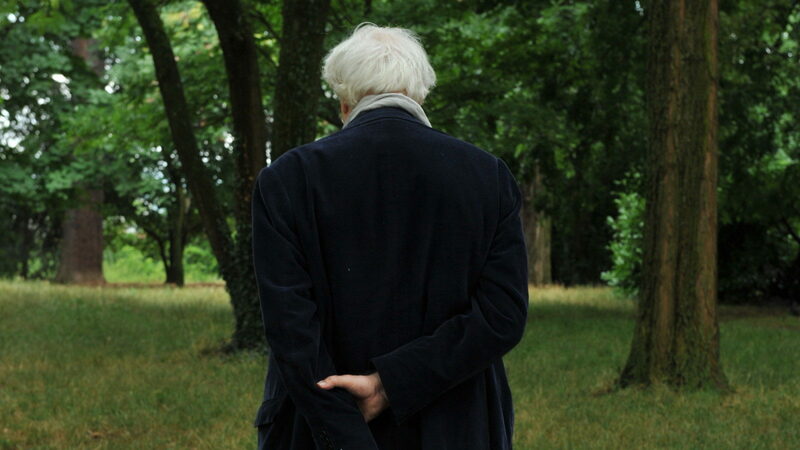 The first part of Bertrand Tavernier look at French Cinema as it shaped his life. Striving to be a Bertrand Tavernier's version of Martin Scorsese's look at cinema A JOURNEY THROUGH FRENCH CINEMA starts with the first film that stuck with him and then spins out in largely random way the various filmmakers, actors and composers who influenced him- Becker, Gabin, Renior, Carne, Eddie Constantine (yes!) Godard, Melville and others. Its a rambling almost stream of consciousness trip which ends with the promise of a second and perhaps third edition with all the people he left out. A very messy film that is in desperate need of an editor, the film has some truly stunning moments (the Melville sequence) and some snoozers (I can't tell you I kind of fell asleep) alternating seemingly at random. Sequences that give new light on certain directors are followed by people most have never heard of who aren't really put into context other than Tavernier likes them. I loved parts, I hated parts and mostly I felt as thought the 3 plus hours was 3 times that. For fans of French cinema only- all others need not apply. The film plays Saturday and Sunday at the New York Film Festival. For tickets and more information go here.